ICICI CEO Chanda Kochar has resigned from the bank’s chief, the company said in regulatory filings on Thursday. The Board has chosen to select Sandeep Bakhshi, the bank’s managing director and CEO. He gets a five-year term. 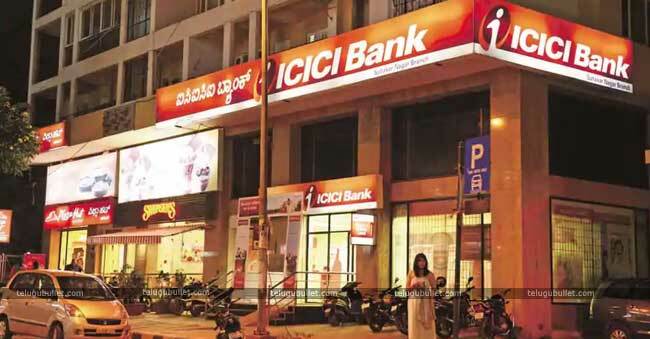 Nonetheless, the inquiry initiated by the ICICI Bank’s board will stay unaffected by the acquiescence. The board said certain advantages will be liable to the result of the inquiry. “Ms Kochhar will also give up office from the Board of Directors of the Bank’s subsidiaries,” it included. Kochhar was on a nonappearance of leave from office, pending an investigation concerning claims of her having favoured relatives in lieu of giving credits to a corporate house. In June, a board was set up under resigned Supreme Court judge Justice Srikrishna to test claims against Chanda Kochhar. “The Board of Directors of ICICI Bank Limited acknowledged the demand of Ms Chanda Kochhar to look for early retirement from the Bank at the most punctual. The Board acknowledged this demand with immediate effect. The inquiry founded by the Board will stay unaffected by this and certain advantages will be liable to the result of the inquiry. Different offices, including CBI and markets controller Sebi, areas of now testing the supposed breaches including Kochhar and her relatives.